Same Day Appointments Until 8pm! Patient Financing at 0% Interest!  Dr. Harmanpreet Kaur, your Dentist in North Plainfield, offers dental services to the residents of Plainfield, Watchung, Warren, Westfield, Scotch Plains, Dunellen, Bridgewater, Scotch Plains, Green Brook and Mountainside. Early cavities can be detected in its early stages and treated before it spreads into the deeper layers. Root canals remove the damaged parts of the tooth and infected root. Invialign is free of braces and brackets. Teeth whitening consists of a thorough cleaning and polishing of the teeth, with all debris carefully removed. Professional teeth cleaning consists of removing plaque, stains, and calculus from the teeth. We are also open on Saturdays and late weekday evenings in case of any emergencies. As a general dentist, Dr. Harmanpreet Kaur is committed to providing comprehensive care and clinical excellence. She also believes in creating long-lasting relationships with her patients through compassion, caring, and trust. She is very good at listening to you and your needs! Dr. Harmanpreet Kaur attended New York University College of Dentistry for her dental education (DDS) and graduated with Honors. 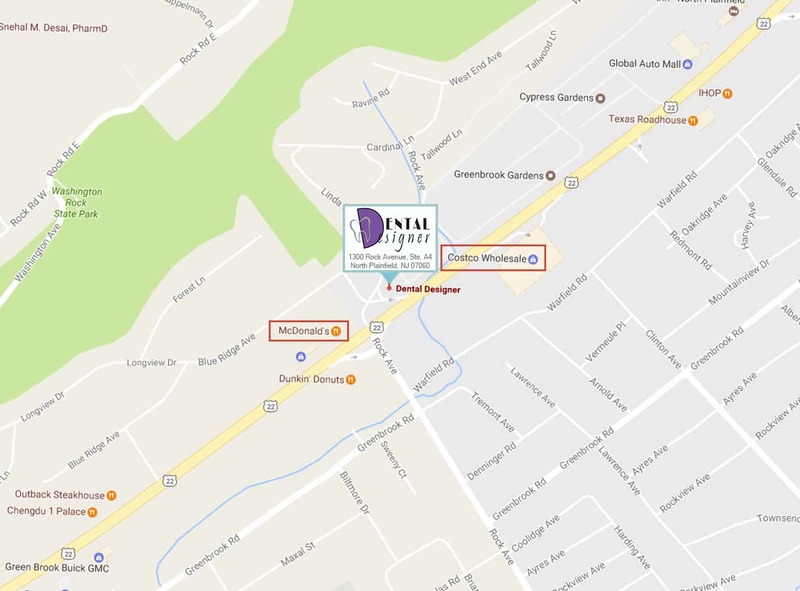 Before taking over Dental Designer in 2016, Dr. Kaur worked in several high-quality dental offices in Central Jersey. She is currently pursuing Dental Implant Program at Rutgers School of Dental Medicine, NJ. 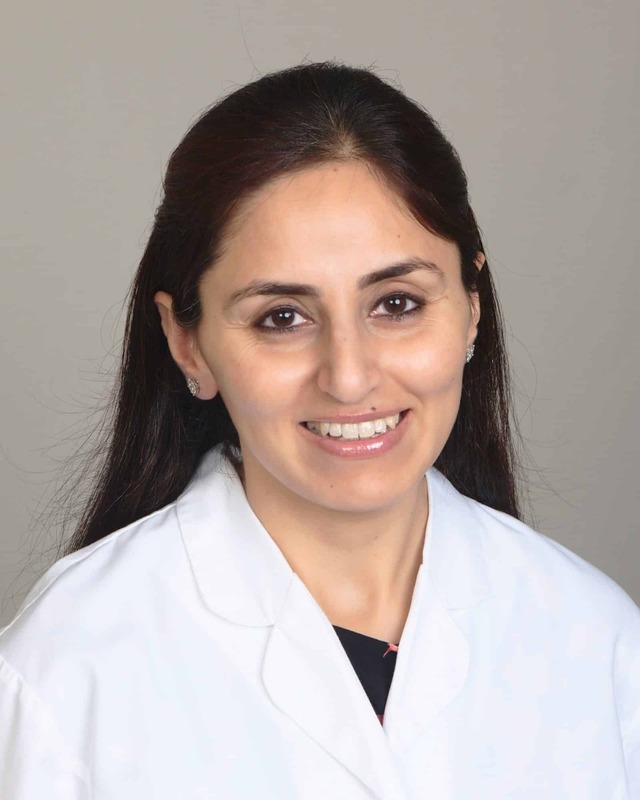 Passionate about the importance of continuing education, Dr. Kaur has completed extensive advanced training in cosmetics, oral surgery, and anesthesia. She is an Invisalign Preferred Provider and a member of the American Academy of Implant Dentistry, the American Dental Association, and the New Jersey State Dental Association. She also keeps up with the latest advancements in restorative and cosmetic dentistry and is committed to offering her patients the same level of clinical excellence as she learned from her world-renowned teachers/practitioners, including celebrity dentist Dr. Gerry Curatola. Dr. Kaur is married and loves spending time with her energetic daughter. She enjoys time with family and friends, traveling and outdoor sports. We are located in North Plainfield just off Route 22W and opposite Costco. We at Dental Designer not only provide convenient hours to busy service professionals but also a friendly atmosphere. We strive to make you feel welcome everytime you visit our office.  As one of the most experienced North Plainfield Dentist, we will be happy to design a tailored oral health program to address your individual needs. We are very committed to the highest quality of dental care at affodable prices. Our mission is to offer the highest quality dental treatment for your family. We believe in the philosophy that prevention is better than cure. We offer procedures ranging from oral health education sessions for children, to implants, tooth whitening and veneers for adults who are looking for a smile makeover. We develop the treatment plan according to your needs, resulting in high-quality dental care that lasts. We provide dental exams and dental cleaning as a part of general and preventive care. This helps detect any early signs of tooth decay or gum diseases, thus reducing the needs for more involved dental treatments.  The types of cosmetic dental treatments available to you will depend on your overall goals but may include professional teeth whitening, Invisalign, tooth-colored fillings, bonding, crowns, and veneers. We will discuss the health implications, as well as aesthetics to help you improve your smile and boost self-confidence. There are various restorative dentistry options to replace missing teeth.  All of them have different cost implications and benefits. The available tooth replacement options are partial dentures, dental bridges, and implant. Not valid with insurance or any other offer. Root Canals, Crowns and Dentures.